See something interesting, noteworthy or strange!? 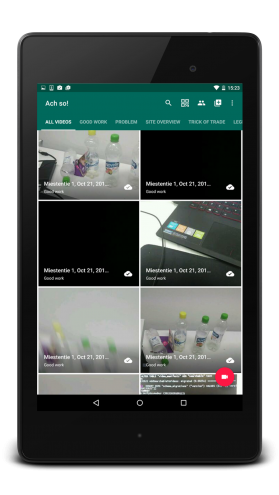 Record video as you normally would, using your device’s camera. Immediately highlight the interesting parts in the timeline and on the video screen, to draw the attention of others to them. Share your annotated videos with others. Leave a QR code in the area so others can find your annotated video when they are there. Learn more about Ach so! Record and annotate in remote areas without connectivity. 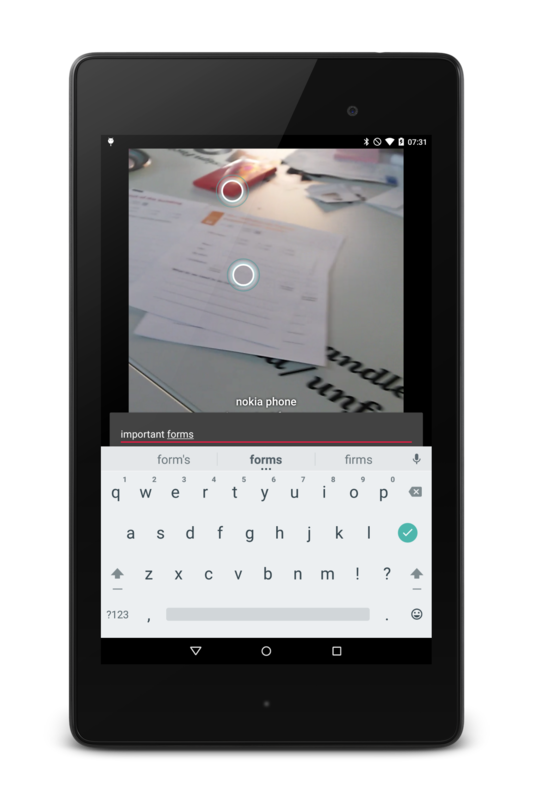 Share your annotated videos with selected people. Discuss the topic by adding new annotations. Return later to refine your annotations. Add a QR code to the location you recorded and associate your video with it, allowing others to find it easily. Videos are geotagged for future reference. 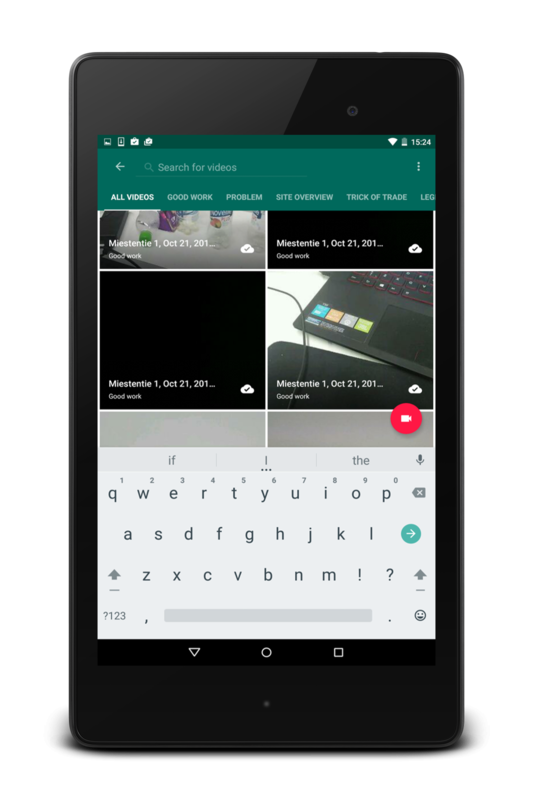 Browse through your previous videos, organize, annotate, delete, share. Ach so! has many applications in reflection and learning. Create your own! Ach so! is free for anyone to use. Source code and accompanying materials are openly licensed. 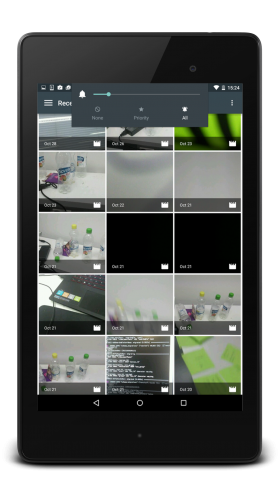 "Perfect for fast reflection and documentation"
See what's included in Ach so! Tap the red record button in the main view and Ach so! is ready to record. 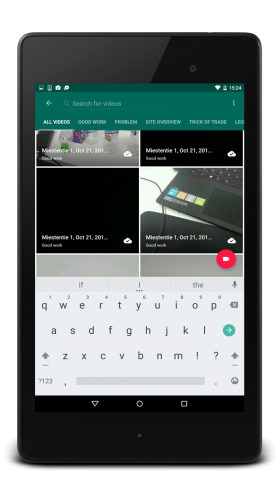 Tap video icon to start recording (recording options depend on Android device) . Pause recording by tapping pause icon. Stop recording by tapping stop icon. 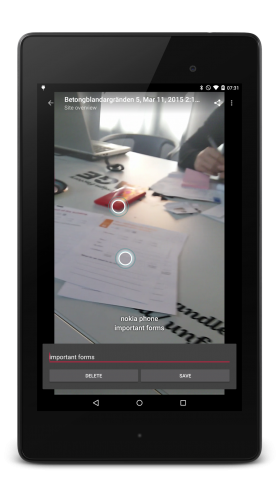 Accept the recording by tapping ‘✓’, ‘ok’ or ‘save’, depending on device. Ach so! should show your latest recording at the top of the list of videos. On the video library, play a video by tapping it. You can use the timeline to move within the video. Tap on a position or drag in the timeline until you find the place you want to annotate. 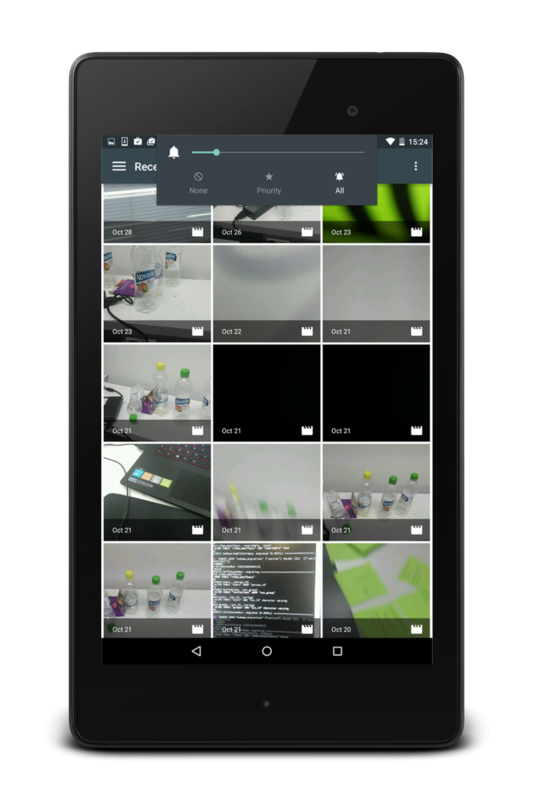 Android devices: tap pause icon to pause the video for annotation. iOS devices: tap the video screen to to pause the video for annotation. 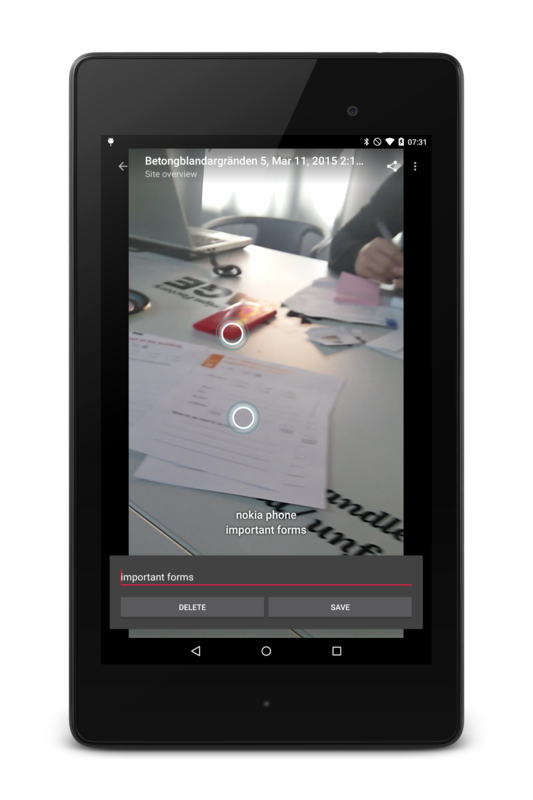 Choose the place for an annotation by tapping the spot to be annotated. It can be wherever in the video. Write an annotation using pop-up keyboard. 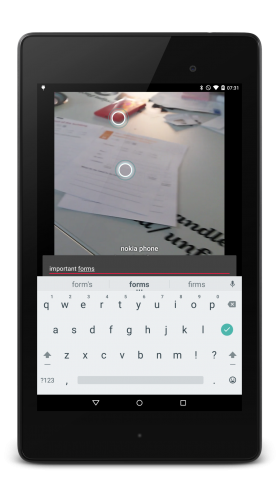 Save the annotation by tapping ‘save’ or ‘keep’. Tap play to continue watching video and add annotations as advised above. Login by using Layers OIDC account under the menu button in the upper right corner. “Tap and hold” the video that you want to share. Tap upload button in the upper right corner. You see the progress bar at the bottom of video image during uploading. After uploading, you can choose to whom to share the video. If you want to share the video to the selected group of users, choose the group name. Tap group button in the upper right corner. Select the group to whom you want to share your video. Q: How many annotations can I write? A: As many as you want to. There are not technical limitations in Ach so for the number of annotations. Q: I can start recording, but the recording controls are different than described here. 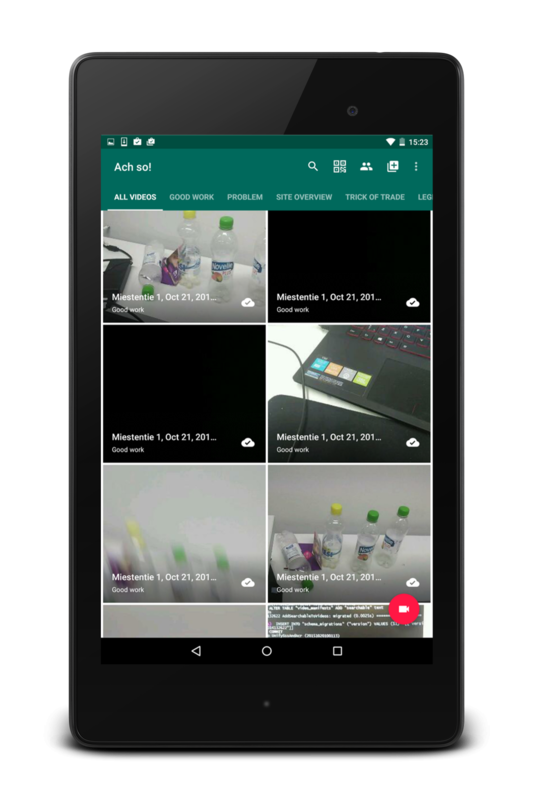 A: The video recording uses device’s native recorder, and these can be different across various Android/iOS devices.